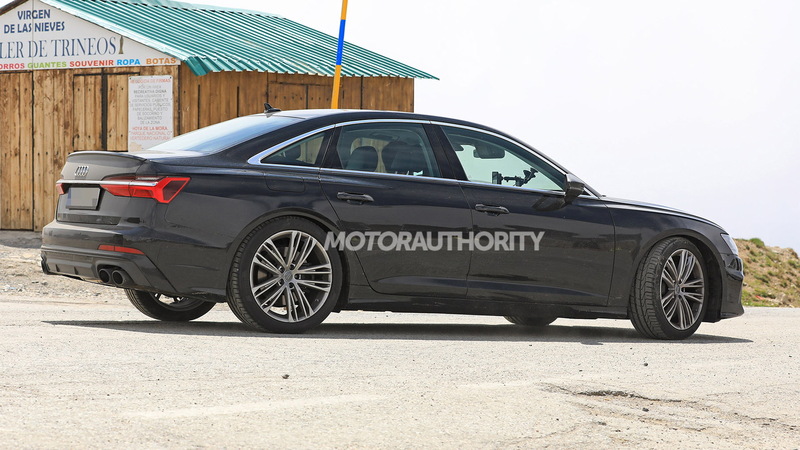 Sport sedan fans can look forward to a redesigned S6, prototypes for which have been spotted on multiple occasions. 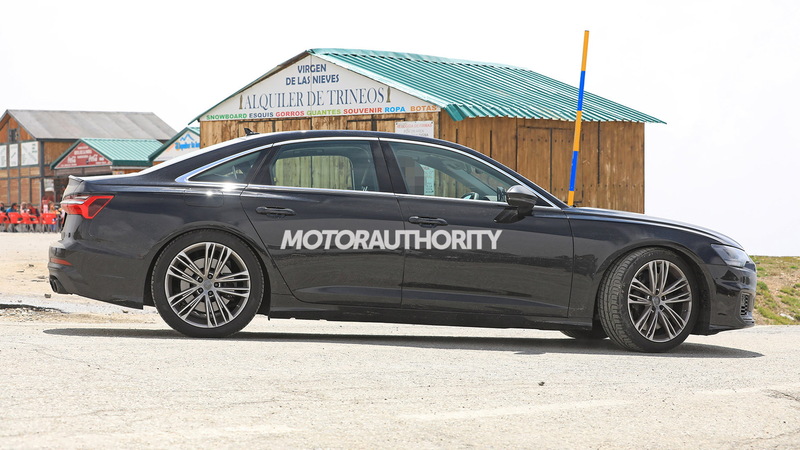 Audi has already unveiled the redesigned version of the regular A6 and judging by the lack of camouflage gear on testers for the S6 its debut can't be far. Look for the debut to take place early next year. 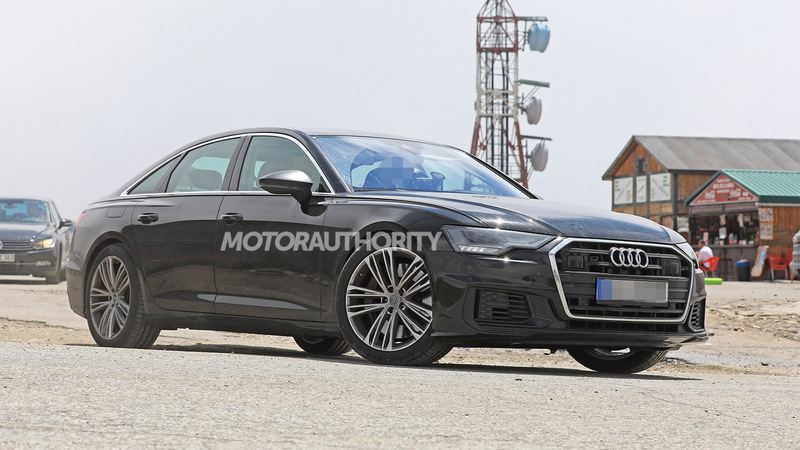 A redesigned S6 Avant wagon is also on the way, though sadly the wagon isn't likely to reach the United States. 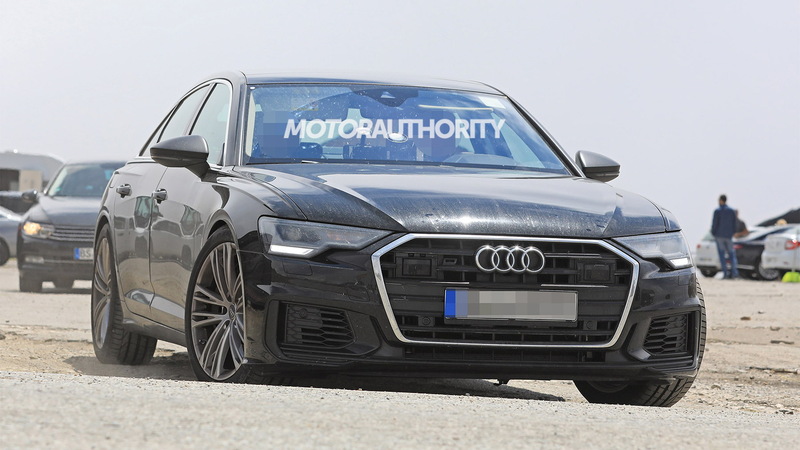 Clearly visible on the S6 prototype are the sporty front and rear fascias and four large exhaust tips. You'll also spot the large brake discs and calipers that almost fill the tester's 20-inch wheels. Underpinning the new A6 range, including the S6 models, is the latest evolution of the Volkswagen Group's MLB platform for front- and all-wheel-drive cars with longitudinally mounted engines. The platform brings weight savings, extra space in the cabin, and compatibility with plug-in hybrid options. 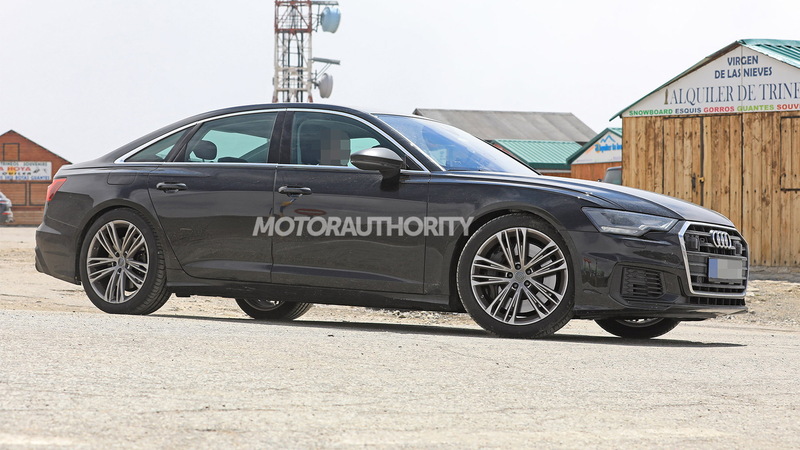 The regular A6 reaches showrooms this year as a 2019 model. We'll get one powertrain at launch: a 3.0-liter turbocharged V-6 with mild hybrid tech. The engine will be paired to a 7-speed dual-clutch transmission and deliver 340 horsepower and 369 pound-feet of torque, likely to all four wheels as standard. As for what's under the hood of the S6, we expect a more potent twin-turbo V-6, most likely the 450-hp 2.9-liter mill found in the latest RS 5. And instead of a dual-clutch transmission we should see a regular 8-speed automatic. The outgoing S6 had a 4.0-liter twin-turbo V-8 with 450 hp. Further up will be an RS 6 with a twin-turbo 4.0-liter V-8 delivering over 600 hp and possibly an RS 6 e-tron with plug-in hybrid power and even more potency. It isn't clear at this point if Audi will stick with a wagon body style for the RS 6 or offer a sedan option too. For the outgoing RS 6, only a wagon was offered.